Automation isn’t appropriate for every work activity, but many tasks can be automated. Automation is established in many industries, like manufacturing and IT services. But some industries consist largely of tasks for which automation doesn’t make sense. A local diner, for instance, has to be ready to provide an unpredictable range of cooked foods to customers at a moment’s notice. The good news is that even in industries where automation isn’t an obvious solution for productivity and efficiency gains, automation has a place, and can provide a competitive advantage. Automated workflows can be implemented across just about all industries, and in ways that deliver a fast, positive return on investment. Industries that involve managing people and their expectations are the hardest to automate. Sometimes, human experience and expertise are necessary for decision-making or creative work. Automation works best in industries where well-defined activities are the norm, but even in these industries, human input is required for things like interpretation of results or monitoring solutions for unexpected problems. Workflow software can be used in industries that are based on hard-to-automate “knowledge work,” because every business has tasks that must be carried out with consistency on a regular schedule. When creative or highly customized businesses implement automated workflows where appropriate, they can advance their competitive position. 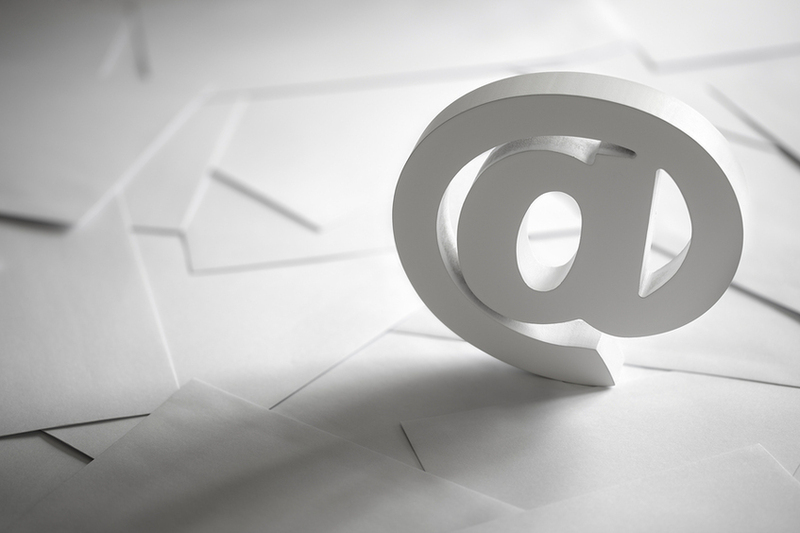 You don’t even need workflow software to automate many email-related tasks. Most email programs allow creation of custom filters to route and respond automatically based on the email sender. Emails from key clients, for example, can automatically be flagged and routed to a folder designated just for them. Many of us have used automatic “out of office” responses to let email senders know when we’re away, and whom to contact until we return. With the average office worker receiving 121 emails per day, it’s easy to see how manual management of emails can take up a disproportionate amount of time, and how automatic workflows for email management can save massive amounts of time. Automation of many ordinary email tasks is a no-brainer. Many of us use automatic bill payment at home to make sure that our phone bills and other household bills are paid automatically and on time. It saves time and prevents problems like late fees. Businesses can use automatic bill paying too, and the advantages may be even greater. If phone service gets cut off at home because someone forgot to pay a bill, it’s an inconvenience and a hassle. But if it happens at work, the results can be disastrous. Two of the best and easiest ways for a business to implement automation is to use providers’ automatic bill paying services, or set up automated workflows that transfer money on the correct day every month. There are two kinds of people in the world: those who have lost data due to not backing it up, and those who will lose data due to not backing it up. Some employees are going to be more vigilant about data backup than others, unless you set up automated workflows to take care of the task. Scheduling and running data backups is one of the easiest tasks to postpone when work gets busy. But disk crashes don’t care how busy someone is, and there’s never a good time to discover that data has been lost. Automated workflows for backing up data may not be glamorous or exciting, but they can prevent a huge number of major problems. Don’t make the mistake of thinking that automated workflows are just for highly-automated industries. 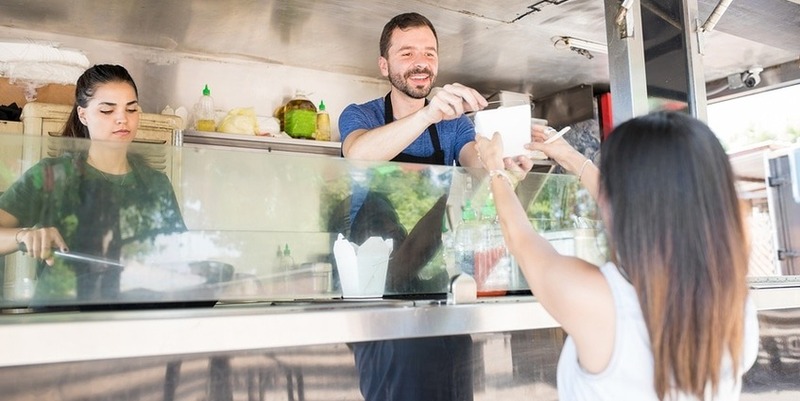 The truth is, even the most hands-on, mom-and-pop business can benefit from automated workflows, for tasks ranging from on-boarding new employees to timekeeping to making sure all bills are paid on time. PerfectForms is workflow software that makes automation easy, because there is no programming required. With PerfectForms, you can drag and drop workflow elements into place to make fully-customized workflows that do exactly what you need. If you’re interested in learning more about how automation can benefit businesses in any industry, we invite you to read through some of our many case studies. PerfectForms helps businesses automate appropriate processes, so they can focus more of their time and energy on core business processes. This entry was posted on Thursday, June 21st, 2018 at 8:04 am	and is filed under Form Automation Category, Workflow, Workflow Design. You can follow any responses to this entry through the RSS 2.0 feed.